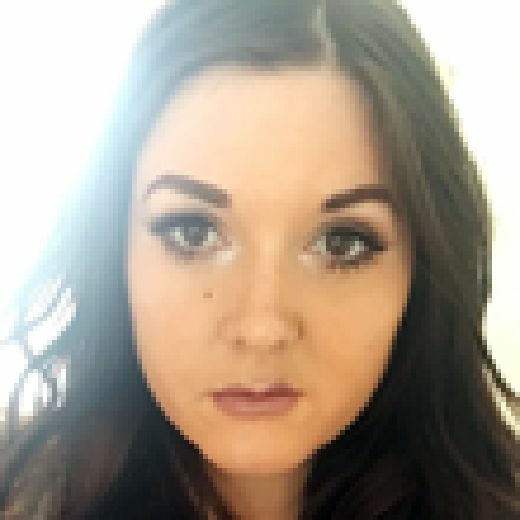 POLICE APPEAL: Have you seen missing Mansfield Woodhouse teenager Chloe? Police are growing increasingly concerned for the welfare of a 14-year-old girl from Mansfield Woodhouse. Chloe Leggett was last seen at around 5.00pm on Monday 30 November 2015 in St Edmunds Avenue. Chloe is white, around 5ft 2in tall and of a slim build. She has long straight dark brown hair and brown eyes. If you have seen Chloe or know where she might be then please call Nottinghamshire Police on 101 quoting incident number 812 of 30 November.